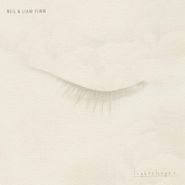 Neil Finn of Crowded House and new Fleetwood Mac member joins his indie-rocker son Liam Finn on new album, Lightsleeper, which combines their melodic songwriting gifts for the first time. Atmospheric, soothing and lyrical, the album also features Sharon and Elroy Finn and guest drums by Mick Fleetwood himself. 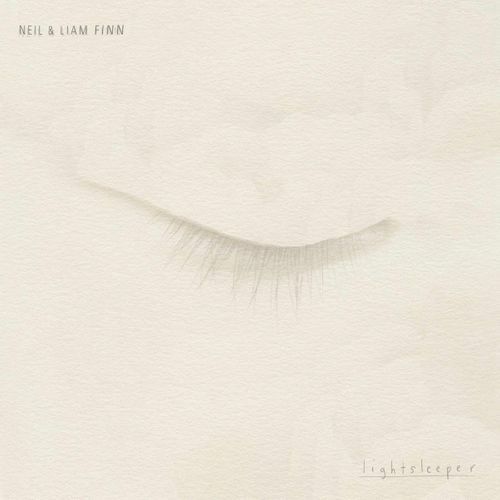 The topics here seem suited to a family affair, with “Prelude – Island of Peace” written by Neil to Liam on his wedding day, and the single “Back to Life” a simple ode to remembering those who are far away.